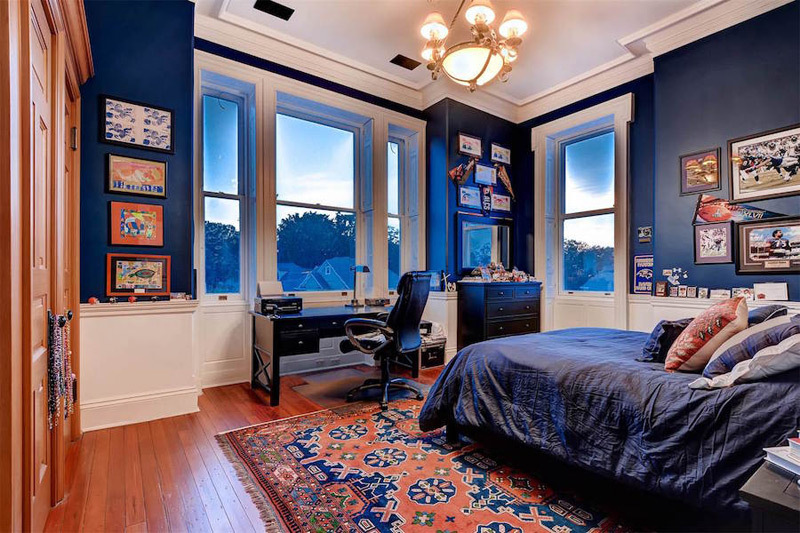 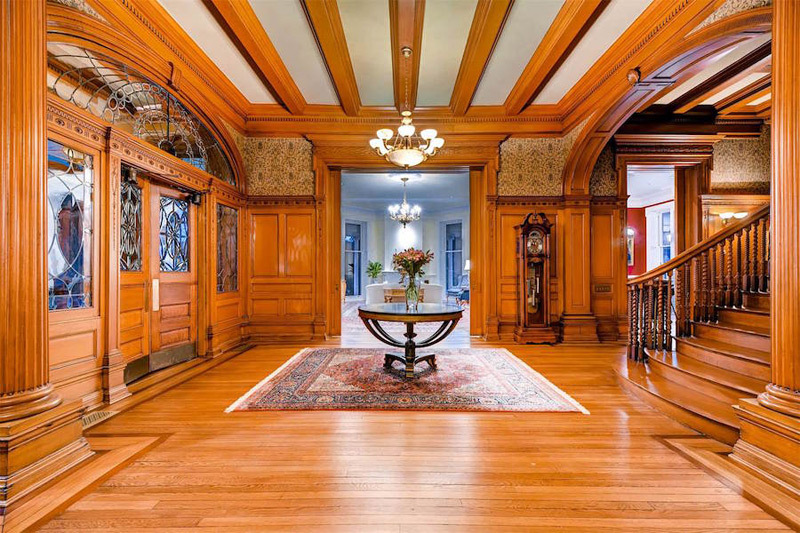 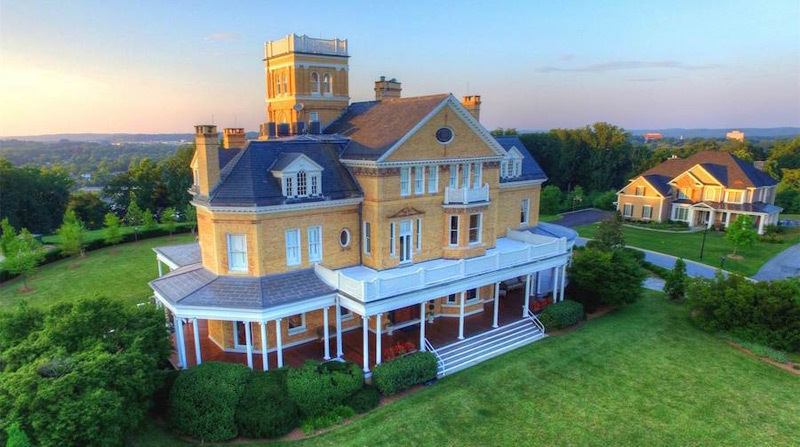 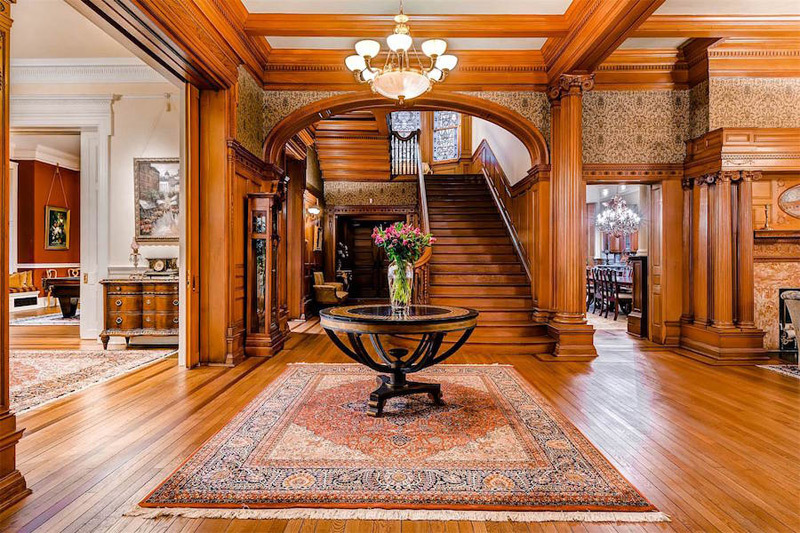 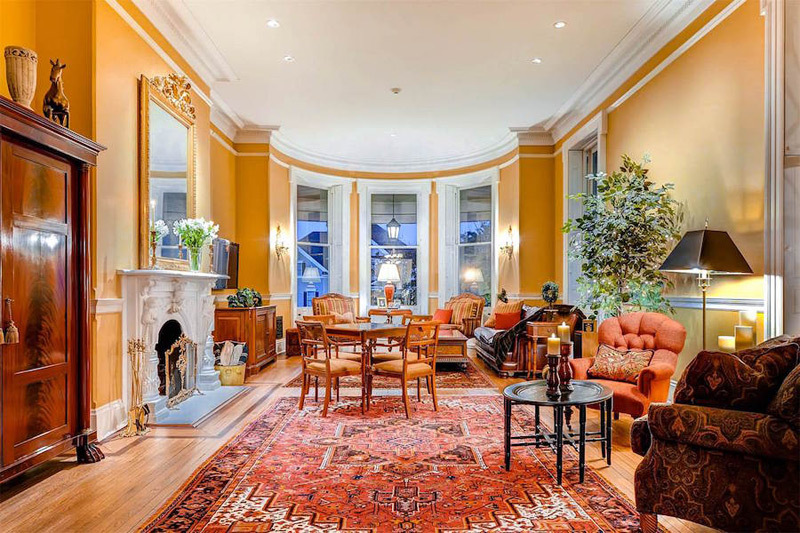 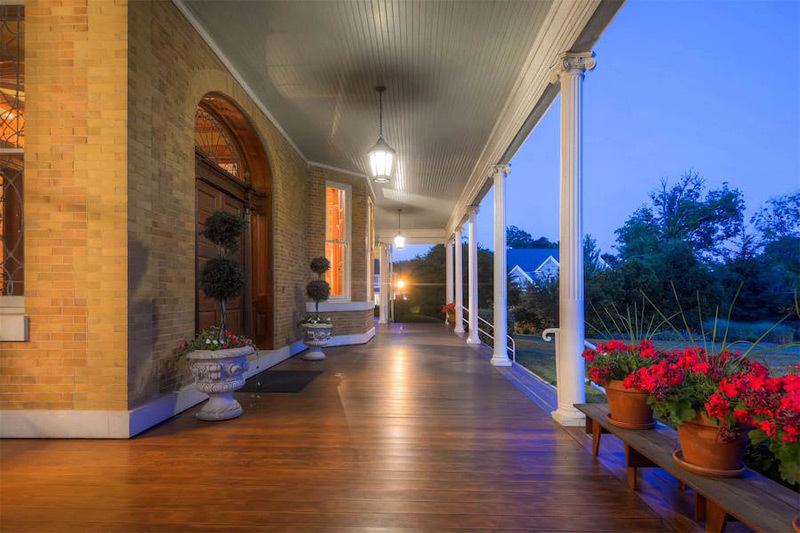 Here is the opportunity to purchase the historic c.1892 Abell Mansion in Towson, Maryland, for just $3.395 million. 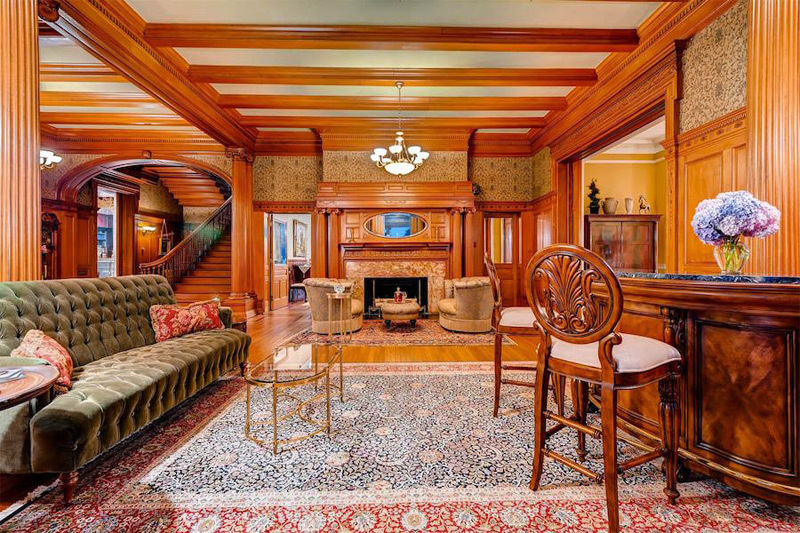 Unprecedented in its historical and architectural significance, this meticulously restored Beaux Arts mansion boasts its original grandeur. 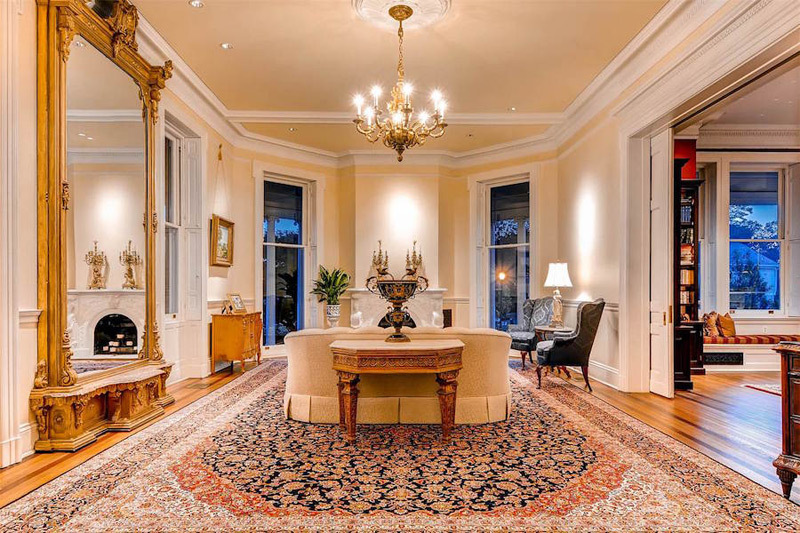 The Beaux Arts combines classical Greek and Roman architecture with Renaissance themes. 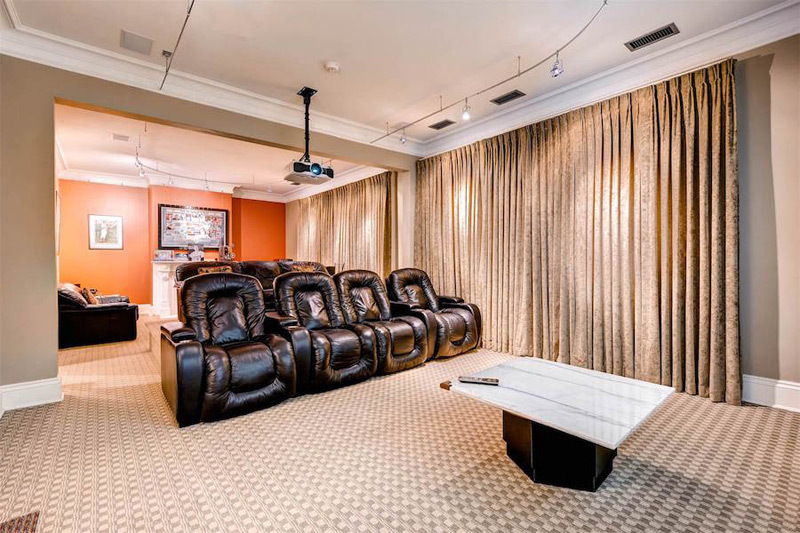 Situated in a prestigious gated community in Ruxton, this 13,000+ square foot masterpiece features 6 bedrooms, 5 baths, 3 half baths, a Grand Hall with unparalleled hand-carved woodwork throughout, living, formal dining, family, & sitting breakfast rooms, den, library, gourmet kitchen with heated tile floors & butler’s pantry, billiard game, theater, and exercise rooms. 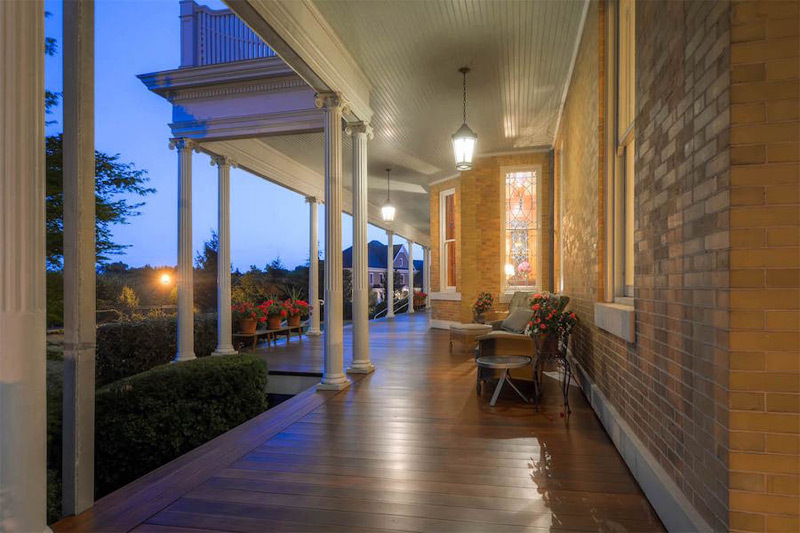 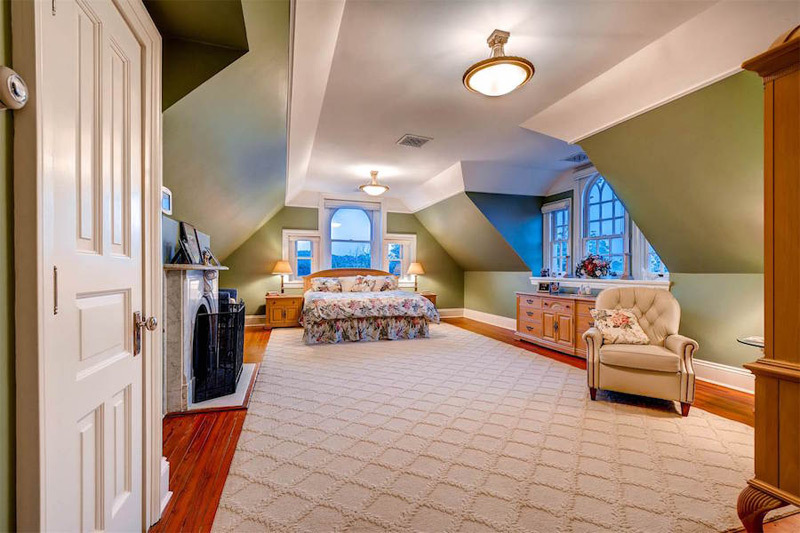 Sensitively preserved period detail with beautiful appointments: wraparound porch, 10 wood burning fireplaces, original magnificent stained glass windows, beamed tray ceilings, curved dual staircase, and observation tower with panoramic views over the trees up through Timonium. 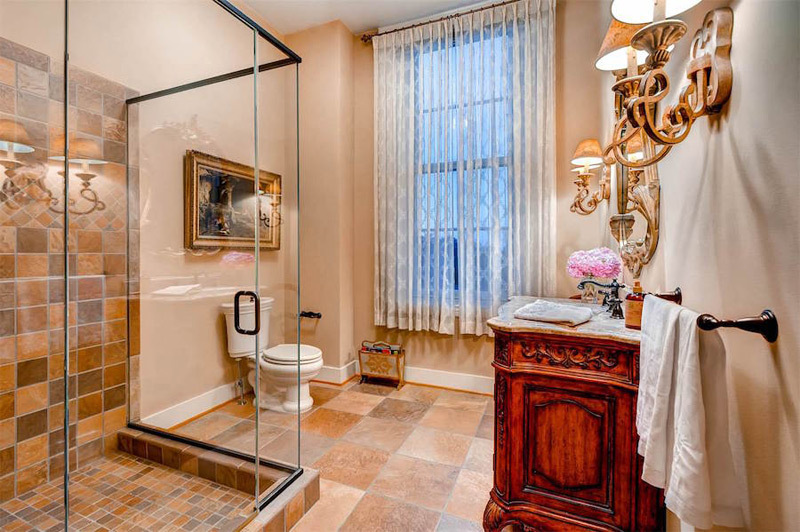 Professionally landscaped for additional privacy with sport court, circular driveway, and detached 3 car garage. 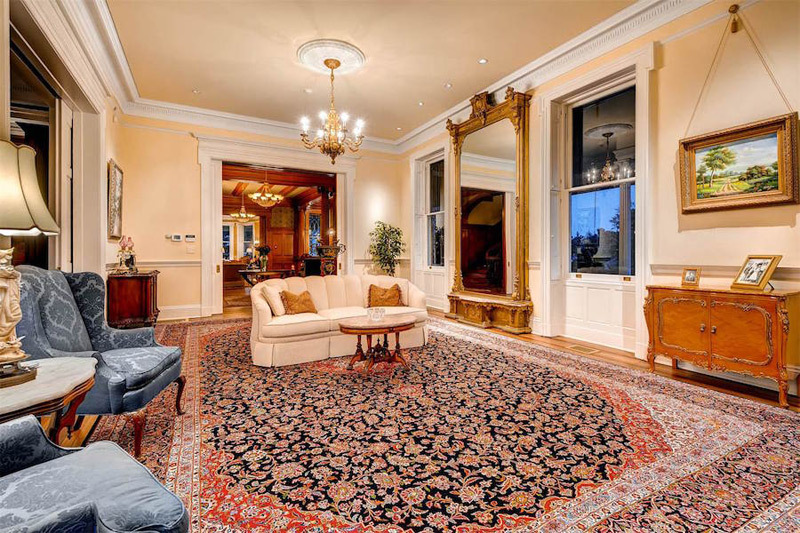 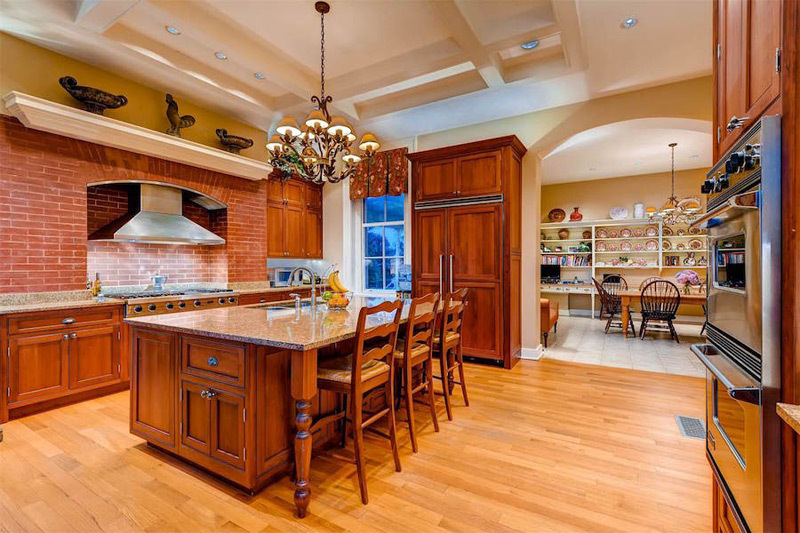 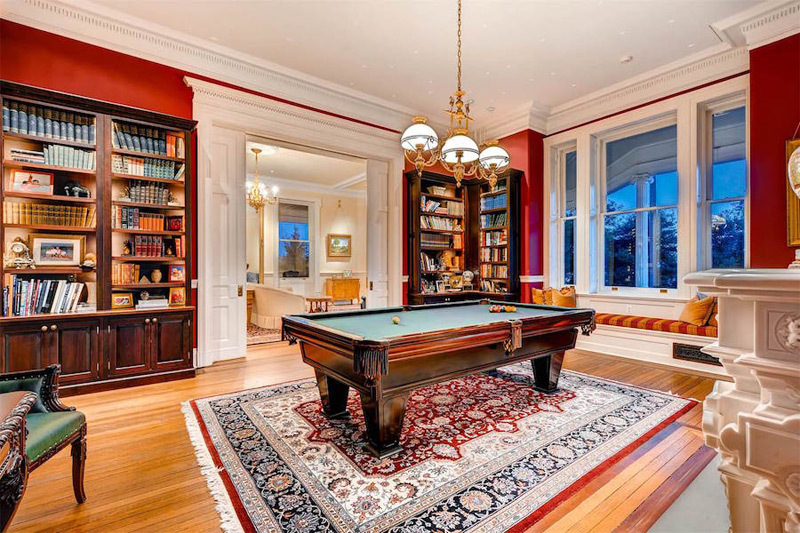 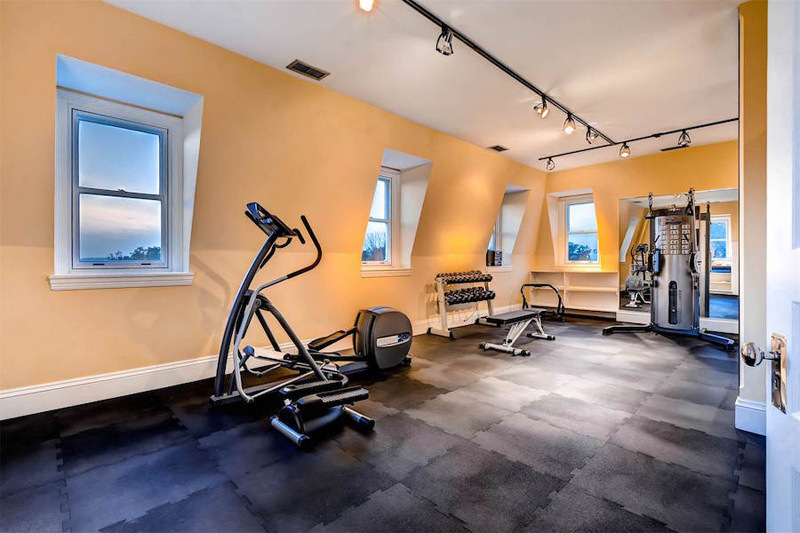 The property is listed by Sotheby’s International Realty.